I found mine on Lee Valley's website for $46.50 and I'm 95% sure they're exactly the same! 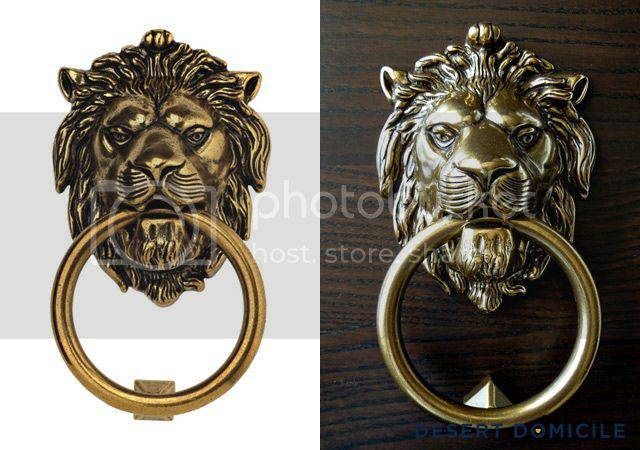 The only difference I can see is that the $118 one has a darker finish but that could be the photograph/editing and not the actual door knocker itself. Do you think they're the same door knocker? You had me at lion head. I've wanted one too for the longest time. I love them. But now I found my brass fox knocker (that I still didn't hang up) and I'm just as happy. Great find! How regal! 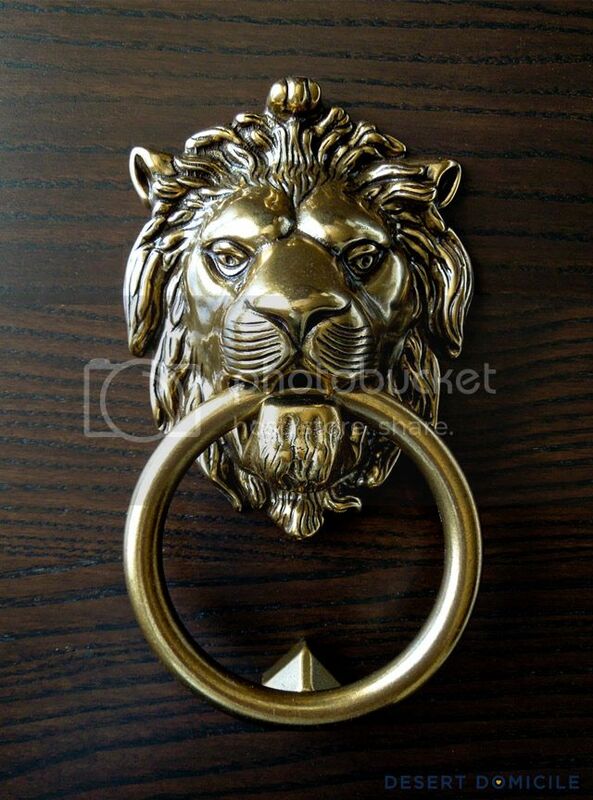 I love that knocker! Very Dickins. I think they're the same too! I can't wait to see yours hung up! 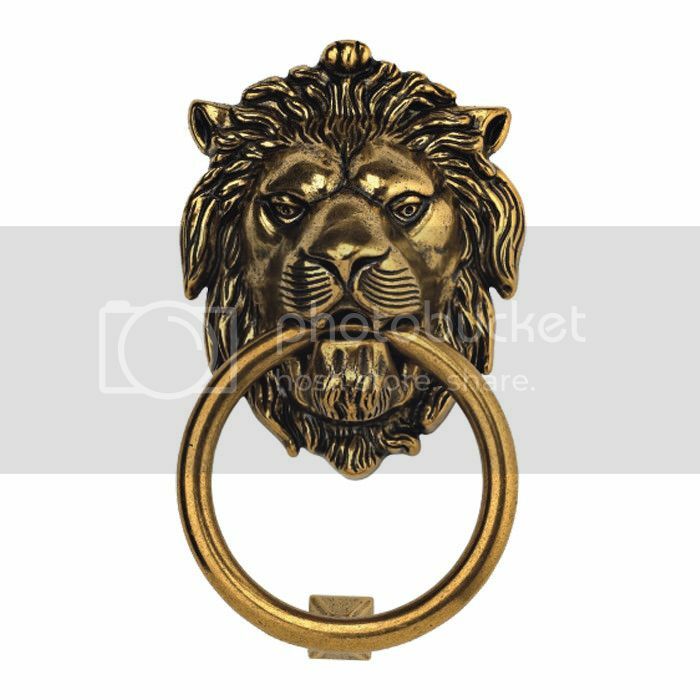 I love lion knockers. I would never be able to tell the difference between the two! I can't tell the difference either! So happy I stumbled upon the cheaper option! You're such a thrifty chicka. Can't wait to see your space. This is so fancy! I love it and I can't even tell the difference between the two. It's probably the same one! Can't wait to see it on your door. Love finding a cheaper option like that! 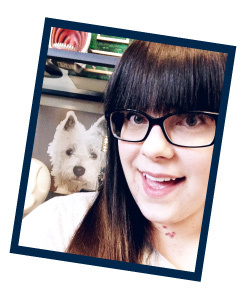 I think the cheaper options looks better and can't wait to see it on your door! i love the knocker! I think I will try to convince husband to get one for the basement bar...(i doubt it will not take a lot of convincing this seems manly enough yes?!) can't wait to see yours on your door! What a great find. And what a steal! !